As reported by the Daily Mail, on Apr. 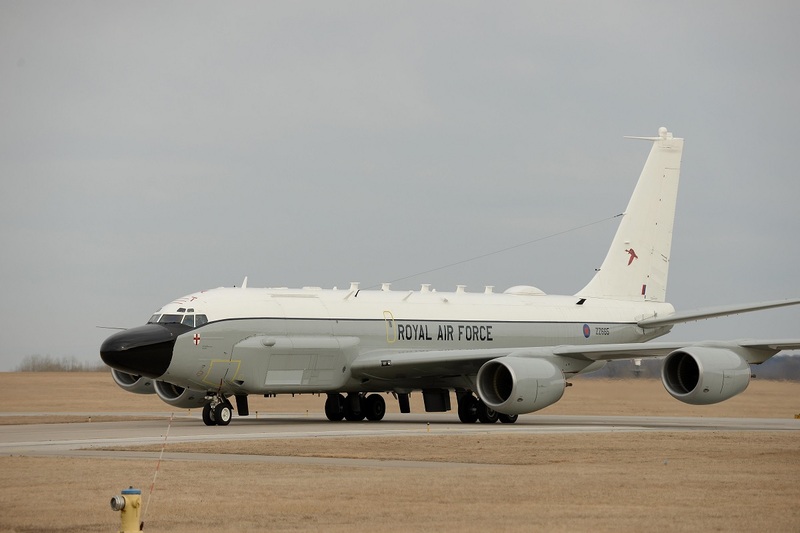 25, 2017 a Royal Air Force (RAF) RC-135W Airseeker (as the RC-135 Rivet Joint is codenamed by the RAF) spy plane was tracked by plane spotters using a £2.99 mobile phone app as it was performing a surveillance mission on Russian air defences. The £650 million British aircraft could be seen at 27,000ft as it was gathering intelligence about Kaliningrad naval air base on the Baltic Sea. Noteworthy, not only a minute-by-minute record of the classified mission was followed by thousands of people on the internet, but also details of the sortie were shared on Twitter. 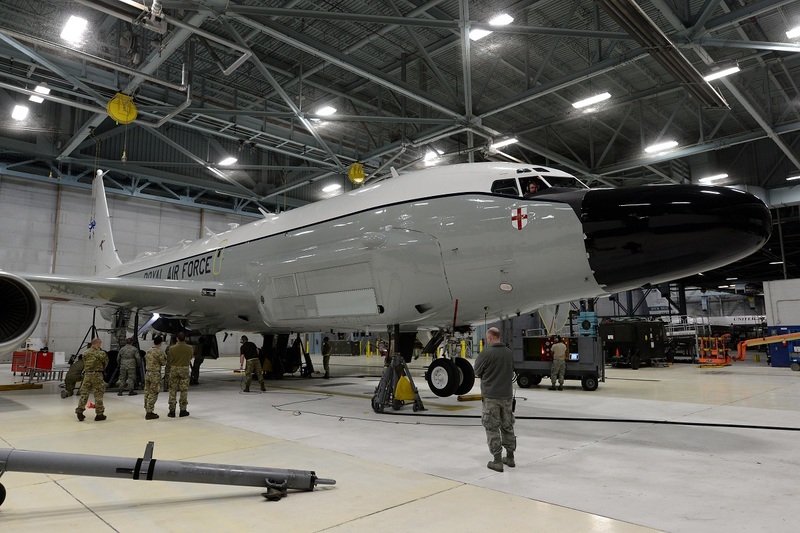 As suggested by radar pictures appeared on social media in fact, the aircraft was flying within 60 miles of the Russian base at 478 knots, along with U.S. Air Force (USAF) RC-135s and F-35A stealth fighters (which were moving from RAF Lakenheath to Ämari, Estonia). Former Air Commodore Graham Pitchfork explained that apps and websites such as Flightradar24.com and Planefinder.net make impossible for the RAF maintaining operational secrecy. “I find it slightly odd that these people want to track our military spy planes everywhere, but there you go. It is right that the issue is highlighted but I fear we’re going to have to live with it,” he said. 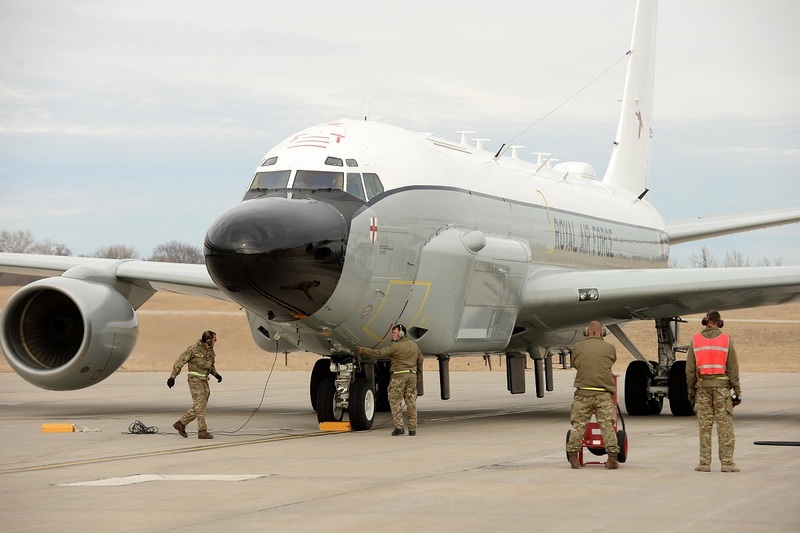 Plane-spotters logged the aircraft’s speed, direction of travel and flight number: actually the aircraft could be tracked on line after having took off from RAF Waddington in Lincolnshire as it was crossing the North Sea and flying over Denmark. 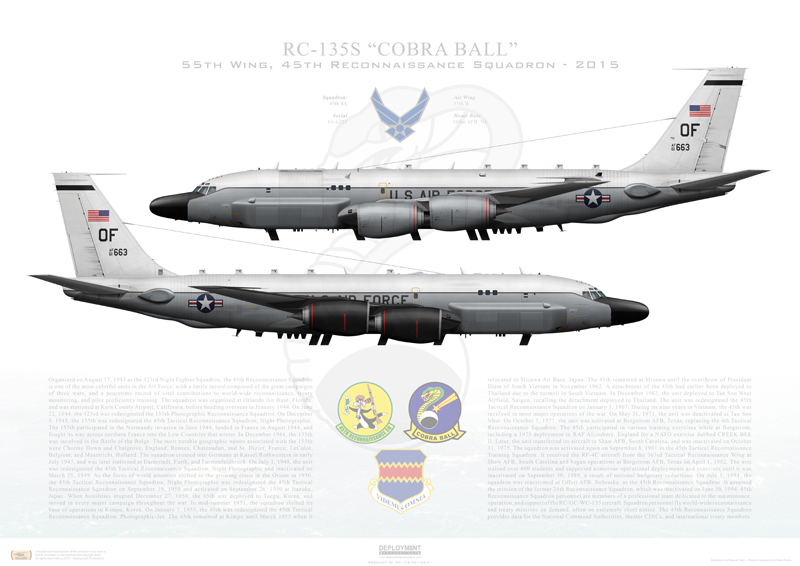 As it has been reported by major media outlets probably the mission of the RC-135 was to fly behind the F-35As and respond electronically to any attempt by the Russians to track the F-35As. He added that Airseeker’s position was revealed by its transponders that can only be turned off in a war zone. Until then aircraft’s transponders must be switched on and by recording a plane’s position using GPS satellites, they broadcast the information to ground stations monitored by the likes of Flightradar24. “European airspace is extremely crowded so there is a limit to what it can do silently,” Bronk concluded. The RAF in fact is mandated by the International Civil Aviation Organisation (ICAO) to ensure that in peacetime its aircraft comply with safety procedures, including the use of transponders.